Recipe for Fitness: A fresh new week. First - thank you so much to all of you who sent me comments, emails and posts about our loss. Truly, your words touched me and soothed. We're grieving, it's so difficult to accept that Nakki just isn't here anymore. But we know that just as we gave her a good and loving life, she gave so much back to us. We honor her place in our family while we suffer her passing. While all this has been happening, life goes on. Last week my youngest got her driver's license! The kind gal at the DMV handed her the brand new license and said to me, "Well Mom - you ready for this?" I just looked at her then said, "Honey, she's the last of four. I have no nerves left." Hahahaha. I managed to get myself back on track. Mostly. I hit the gym, ate my food, drank my water. Not as much as is normal (for any of it), but all steps in the right direction. (This week, though my consistency in taking pictures is sucking, my food isn't - view my daily cooler here). Today's leg day left me carefully judging the distance of open ground I had to travel between the last machine and the cardio area. Yikes! Rubber legs! 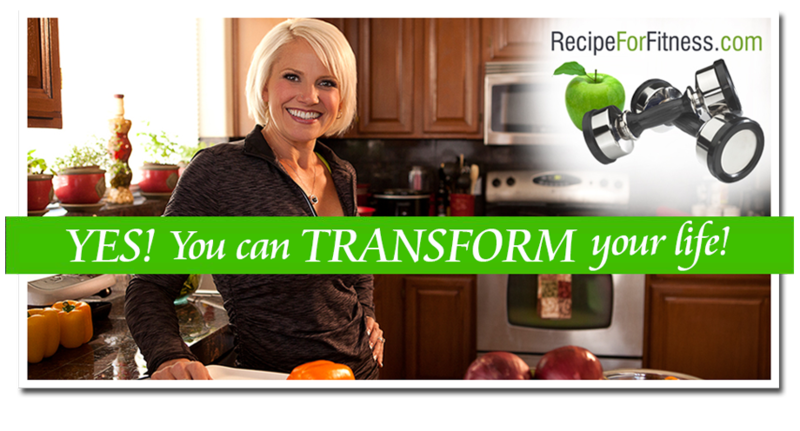 Another new Yay - Champion Nutrition invited me to do local demos with Champion products! Wooohoo! I've been scheduling those and have April nearly full! I'm really excited for this opportunity, and proud that I've become someone Champion would choose to represent them. (This is where I insert - HARD WORK PAYS OFF - lol!). Today I've been cramming work, work and work with food prep, laundry, and gym. And finalizing stuff for my latest news. My feverish little brain is jumping from one subject and program to another, lol. It's been a bit crazed, trying to get so much done in such a short amount of time. I hope I didn't put the chicken in the washing machine! So.... what's the latest news, you ask? It's HUGE news, actually - and I can't wait to share it! Another couple days and I can. Trust me, though, it's so worth the wait!!! Woooohoooo!